ANNUAL RENTAL. Unfurnished. Available now. 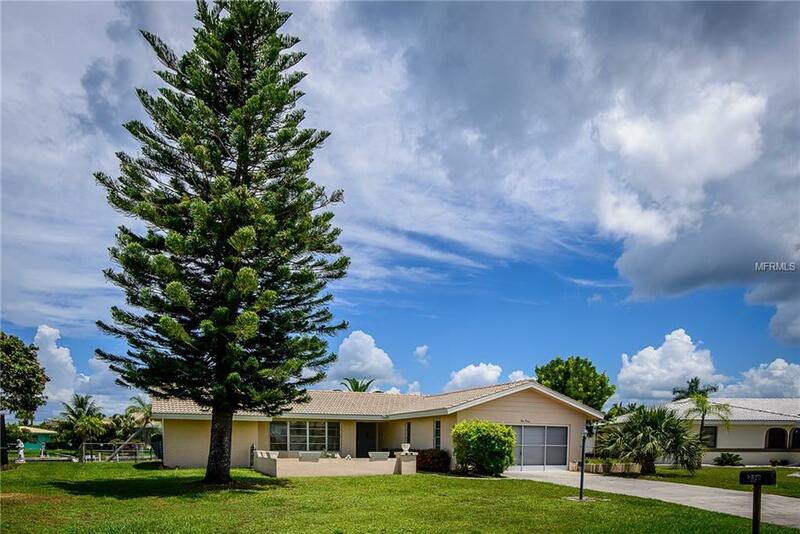 Pet friendly waterfront home in Punta Gorda Isles. Large fenced in backyard. 3 bedrooms, 2 bath and 2 car garage. Terrazo flooring throughout. Short drive to downtown Punta Gorda, Fisherman's Village, parks, shopping dining etc.Short distance to Charlotte Harbor and on to Gulf of Mexico. City water and sewer. Call today. Pet Restrictions One Small House-Broken Non-Aggressive Breed Considered.